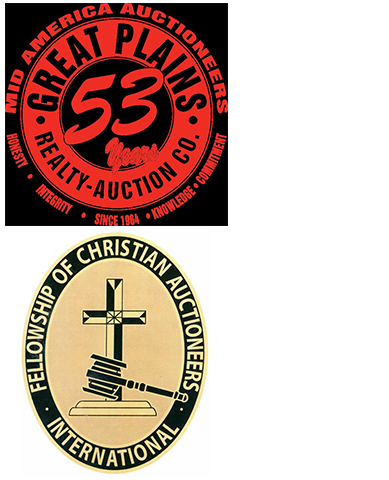 Auctioning real estate, business liquidations broker and benefit auctions. Mon. thru Fri. 8:00 a.m. – 8:00 p.m.